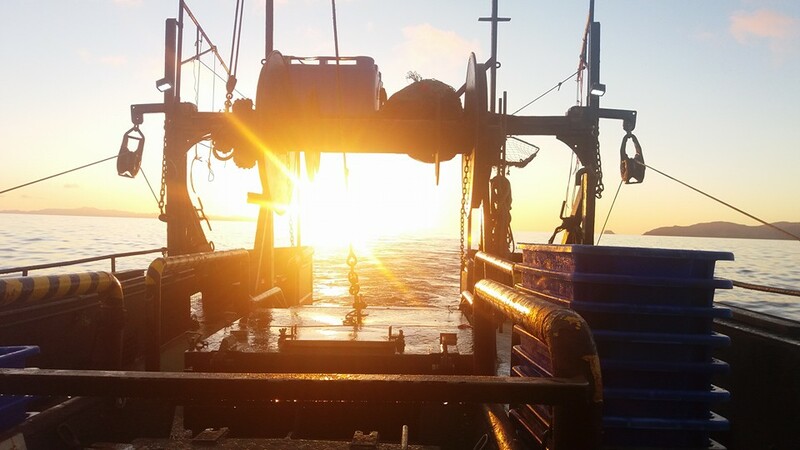 The Guild exists in the interest of its members and to promote excellence in the harvesting of inshore and deep water fishing stocks in a sustainable and responsible manner. 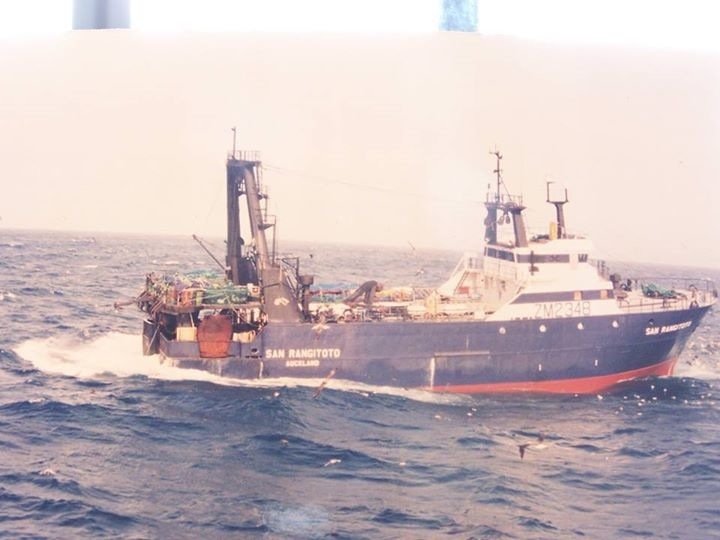 To provide advice and to advocate and negotiate on behalf of members, with their commercial fishing employers, to provide the best possible employment conditions and incomes. 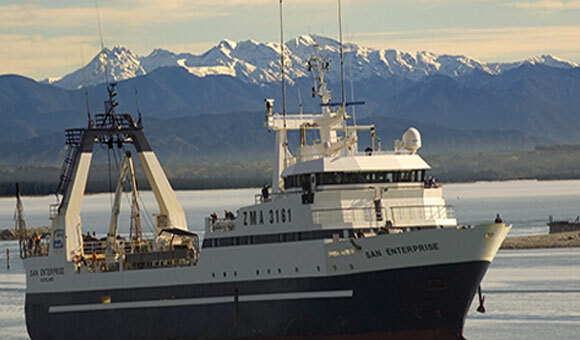 The New Zealand Fishing Industry Guild is the registered union for commercial fishermen, working for New Zealand fishing companies. 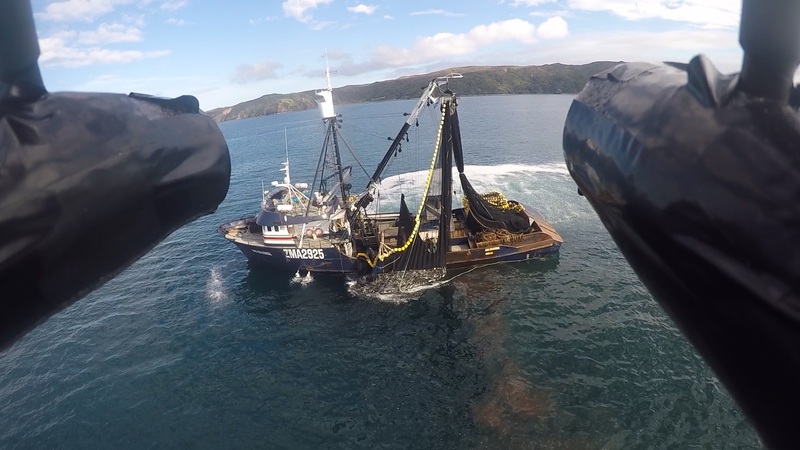 We represent the interests of fishermen throughout New Zealand and there are many good reasons for being a member of the Fishing Guild. Membership subscription fees help fund the Guild to get the best return for members by way of fair wages and conditions, regular earnings increases, better health and safety and more job security. 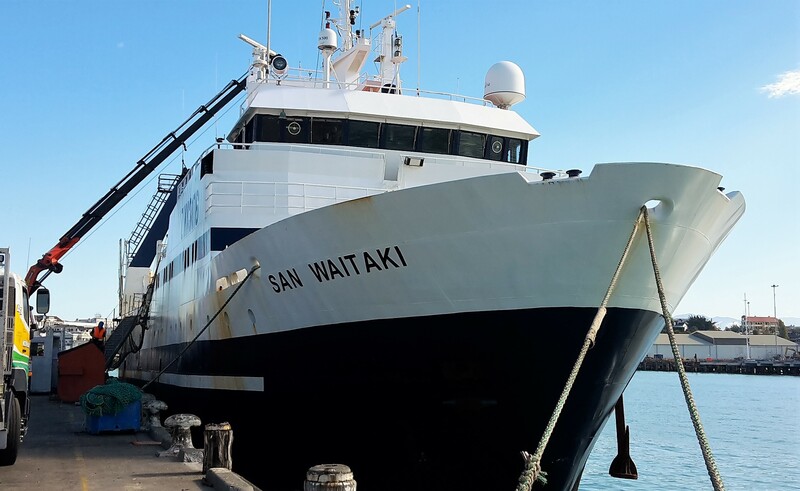 The annual earnings increases, negotiated by the Guild, on behalf of members, is usually significantly more than the annual membership fee, so being a paid member of the New Zealand Fishing Industry Guild offers good value for money. The annual Guild membership subscription fee for the financial year April 1, 2019 – 31 March, 2020 is $425.00 . 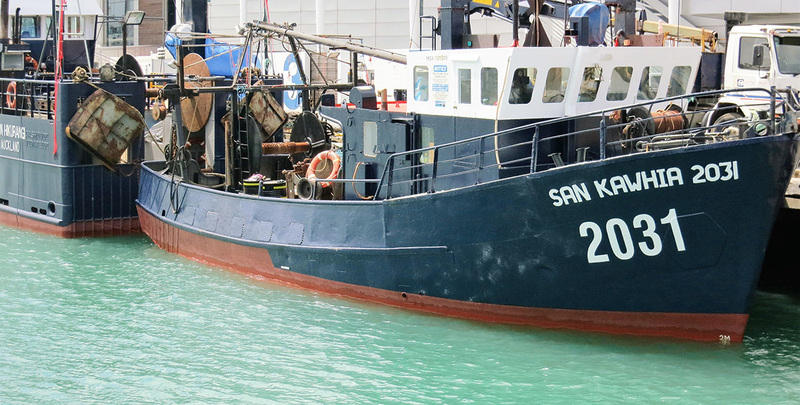 The union for fishermen, run by fisherman with fishermen’s interests at heart. Collective bargaining is the main way that the Guild works for members to improve earnings, benefits and conditions of employment. 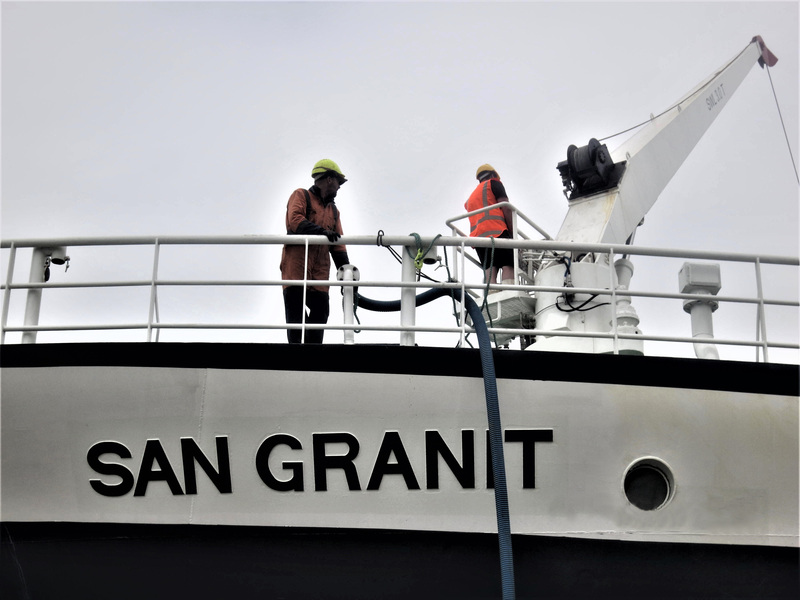 Payment of your Guild membership fee gives you access to the earnings increases and the terms and conditions of the Collective Agreement, negotiated on your crews behalf by the Guild. There is plenty of evidence to show that a unionised work force can achieve much more. Our members are stronger together, under a Collective Agreement, rather than negotiating individually with the employer. 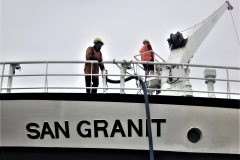 The Fishing Guild has an Executive committee of experienced commercial fishermen with a great deal of knowledge of the fishing industry. They are all members of the Guild with the interests of their fellow fishermen at heart. 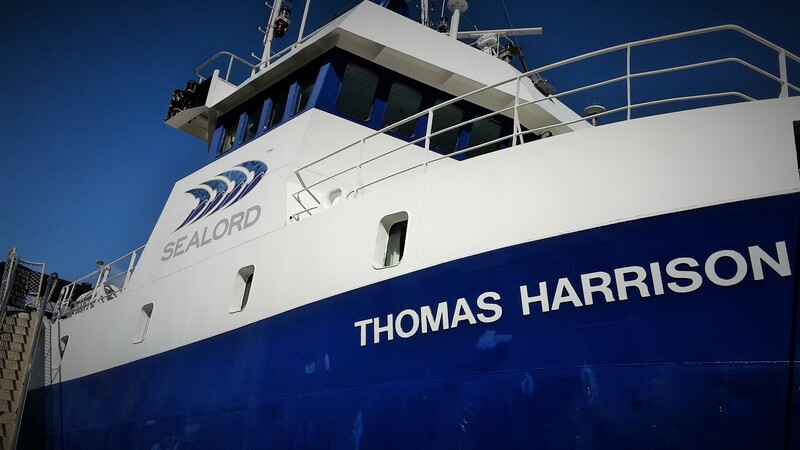 Each deep water vessel, covered under a New Zealand Fishing Industry Guild Agreement, has a crew member appointed as vessel Delegate. This person takes on the essential role of communicating between the Guild and crew. 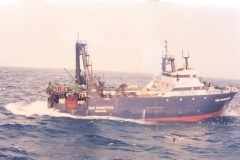 Smaller vessels are usually represented by the skipper. As a member you have the right to support from the Guild and it can be a good thing to know that the Guild has got your back. If you have a dispute or face disciplinary action with your employer, we will advocate and negotiate the best outcome on your behalf. The Guild are here to help and you are welcome to talk to us, in confidence, over any employment dispute or concern. 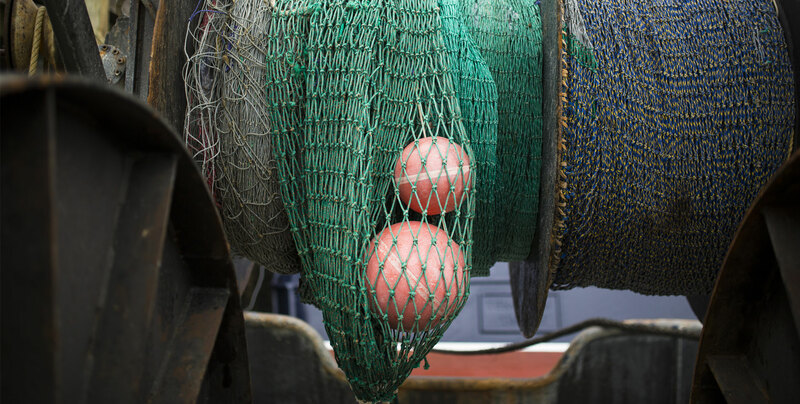 The Guild is an active voice in the fishing industry, particularly concerning issues that may affect the employment of New Zealand fishermen. 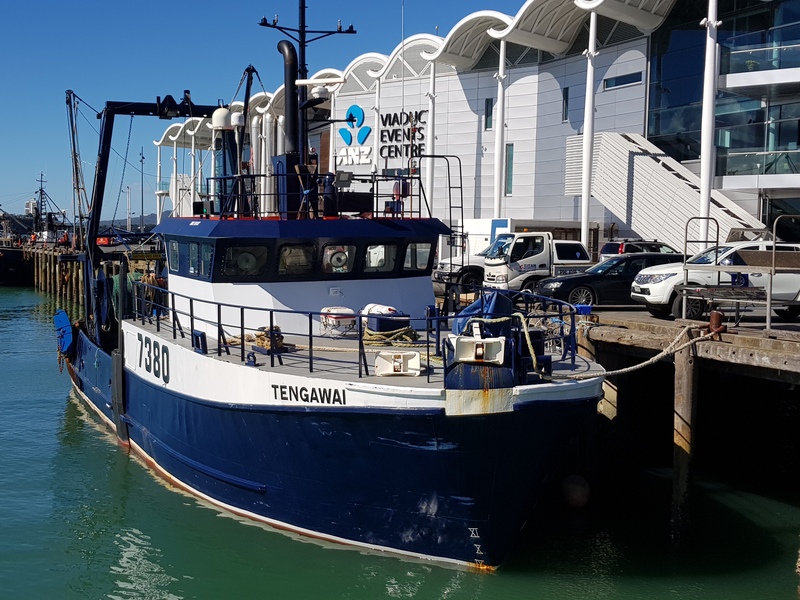 We advocate strongly for Kiwi jobs for Kiwi fishermen and the Guild is involved with and frequently comments on, many issues concerning the sustainable management of our fishery. 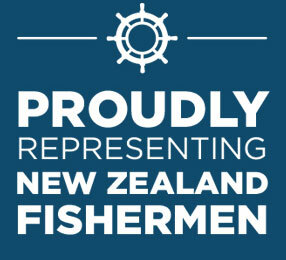 As a New Zealand Fishing Industry Guild member you will have access to discounts across many goods and services. Benefits can range from a complimentary item of clothing for paying your membership fees, to a small life insurance policy, paid for by the Guild. Please check the Fishing Guild website for details. 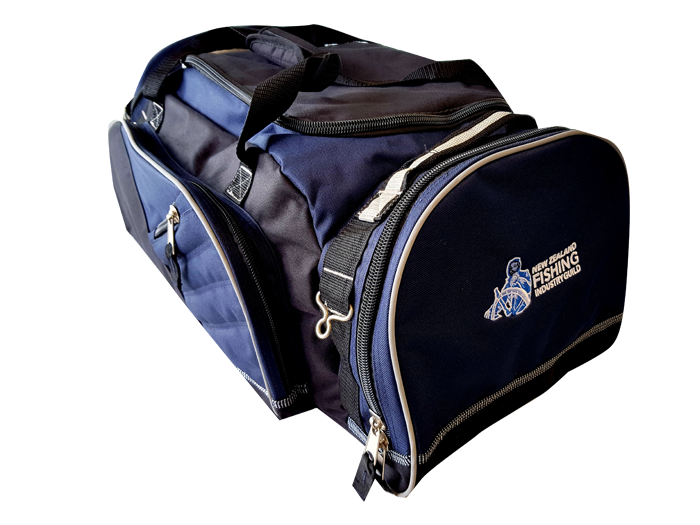 For the 2019-20 year Guild members receive this awesome travel bag. Ideal for stowing your gear at sea. Even has a separate cell phone pocket. 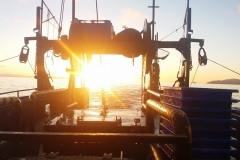 The union for fisherman, run by fisherman with fisherman's interests at heart. © 2017 NZ Fishing Industry Guild. All Rights Reserved. Designed and Developed by AMPM Marketing Ltd.